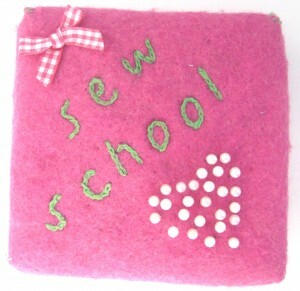 I have started a new sewing club for children above the age of eight years old who love sewing and designing. So, if you have a Little Sewing Bee in the making, then this is the perfect club for them. 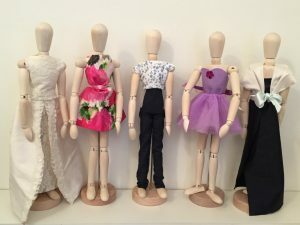 Learning how to make mini clothes is a fantastic introduction to dress making as they are quicker to make and use less fabric! I spent many happy hours making clothes for my Sindy dolls when I was little (I know I’m getting old!) and I’m feeling pretty excited at the thought of being able to do it again! Those children who come every month will soon pick up all the essential techniques needed to make clothes and then with a creative mind and my guidance, the possibilities are endless. In this class all the clothes will be sewn by hand using a simple running stitch or back stitch. It would be brilliant if your child already knows these stitches, can thread a needle and tie a knot as they will be able to go straight on to making clothes, but if not, don’t worry, they will be taught all these skills in their first session. The children will be encouraged to work on their own project so even though they will all be sewing together and learning the same techniques, they may well be making different things. Hopefully this will be inspiring for them. I will help with the technical side of things like making sure the design is achievable, making a pattern, and explaining how to sew it together. Once a student has been coming for some time, they may get the opportunity to learn the straight stitch on a sewing machine. However, as this class is for a younger age group, the sewing machines will only be allowed if I feel it is safe. I do have a teenage sewing class every other Saturday morning where the children learn how to use and safely control a sewing machine. After they have mastered a few basic techniques, they work on projects chosen to build on techniques and gain confidence. Most of these projects are fashion related. I am really looking forward to my new Fashion Sew Club. I think this club is a fabulous introduction to dress making and a fantastic opportunity for any young designer. The Fashion Sew Club will take place once a month on a Saturday afternoon from 3pm-5pm. You can do this through the Bookings page on my website. I found the course very informative. The first lesson for me was a little slow for me but it was good to practice and also realise that the way the bobbin went into the machine did in fact matter! It was also helpful to have a little time to talk to the others in the class. The rest of the course was good and the notes have been an excellent reference source. 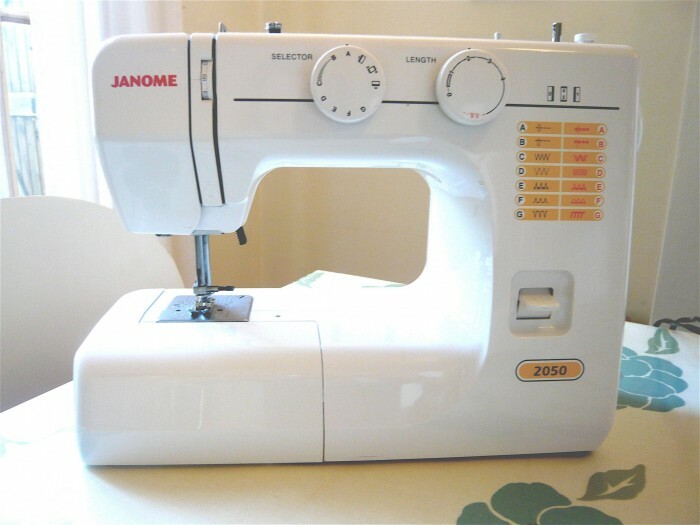 It has given me more confidence when trying to sew/mend items at home. I particularly like the way you teach all the different types of seams/stitches and then get the class to use these techniques to make little samples. It really helps to break down the complexities, real or imagined, being able to make/sew projects.